Laxmi Intercontinental, the authorized distributor of Hyundai vehicles for Nepal has inaugurated a new 3S facility at Birgunj with its dealer Orchids Moto Corp. With an intention to meet the growing demand for Hyundai vehicles in and around Birgunj market, the new centre provides customers a complete experience of sales, service and spares all under one roof. 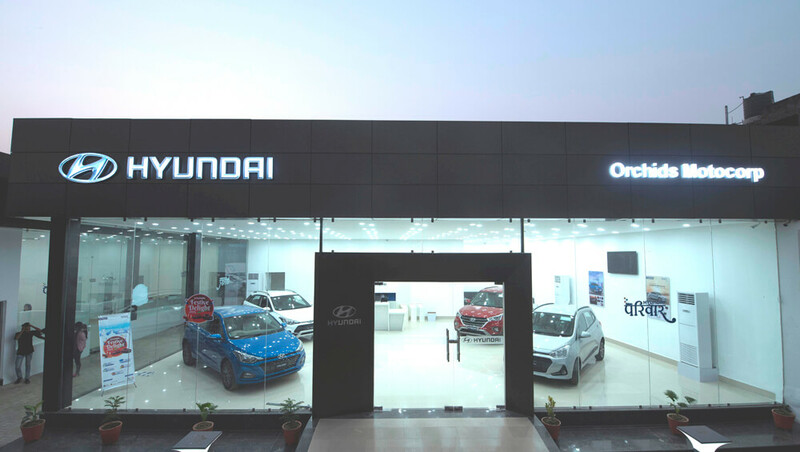 Located at the strategic area in Birgunj, the new international standard Hyundai 3S center’s showroom displays three to four cars and is equipped with full hi-tech workshop, staffed by professionally trained technicians. It has air-conditioned and WIFI enabled customer lounge and can facilitate around 300 vehicles in a month. 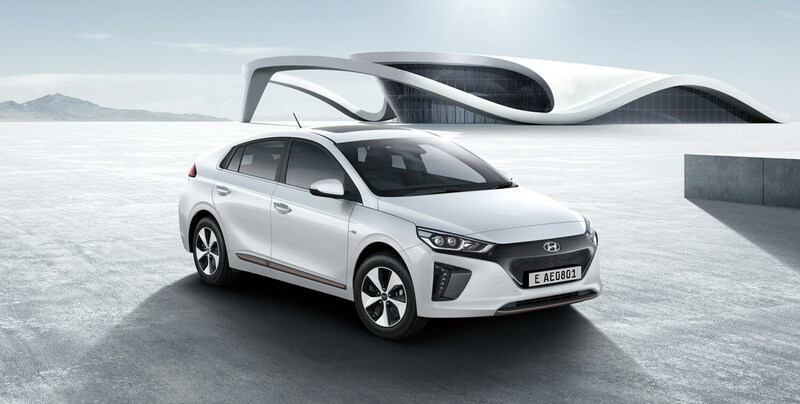 At the new dealership branch, customers can experience a host of primary and value-added services of Hyundai motor’s entire range of passenger vehicles. Through this centre, Laxmi Intercontinental is slowly widening its focusing all across the country. 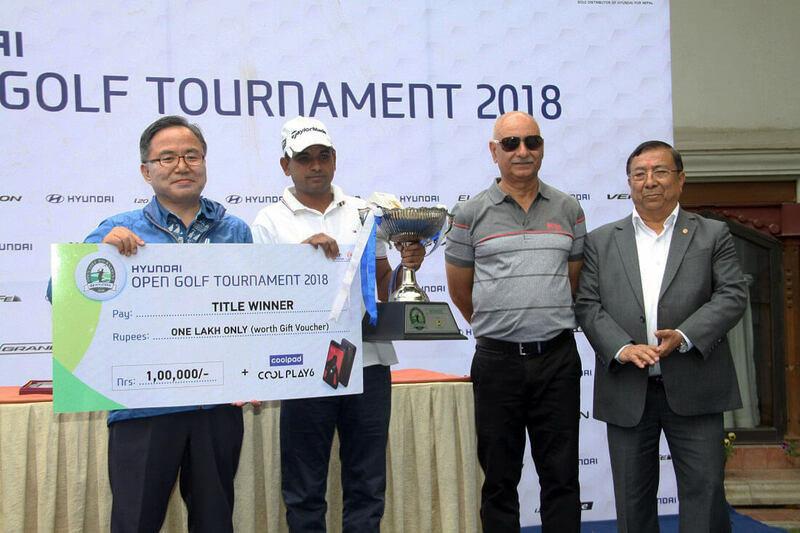 The company has established 14 dealers in major cities of Nepal like Kathmandu, Pokhara, Narayanghat, Butwal, Dang, Biratnagar, Damak, Birtamod, Dhanghadi, Itahari, Nepalgunj, Janakpur and Birgunj.